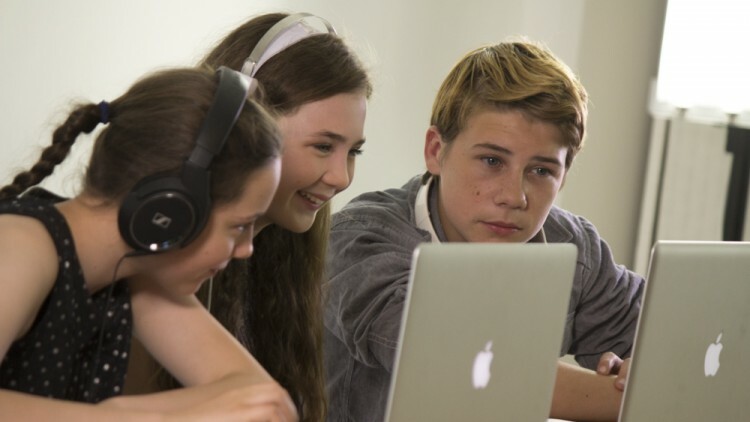 Each term focuses on different film genres. 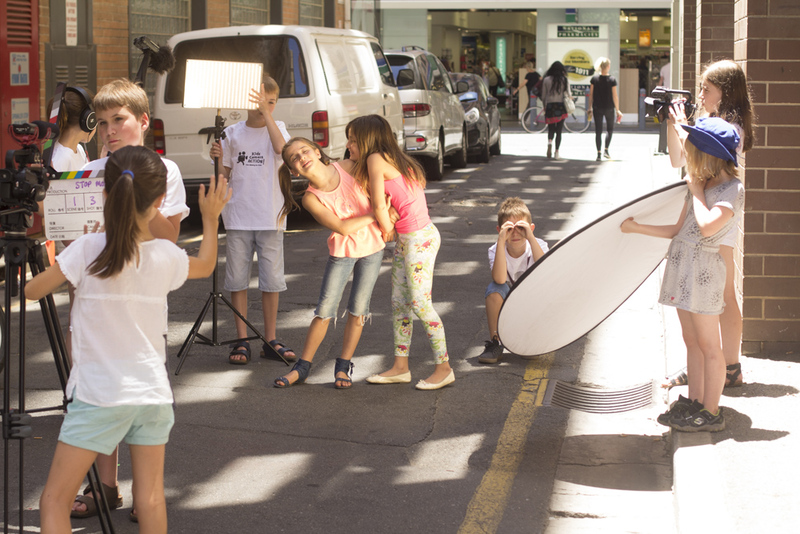 The focus is FUN for 3-5 days…you are on holidays after all! 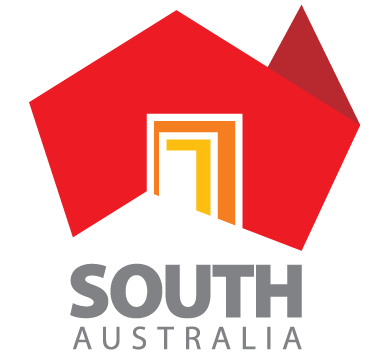 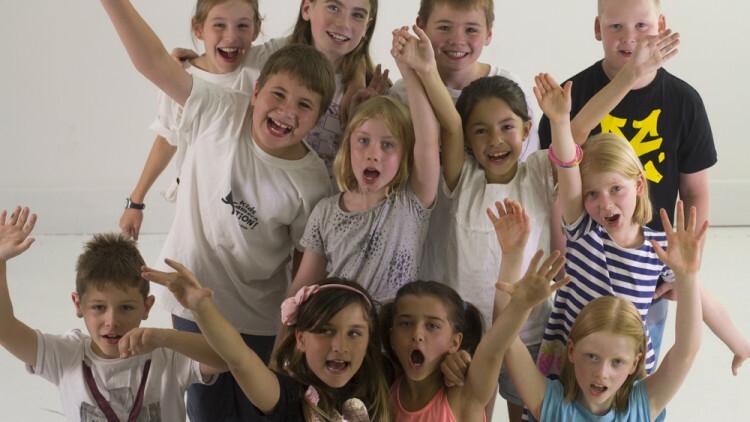 for individuals & schools - around the globe! 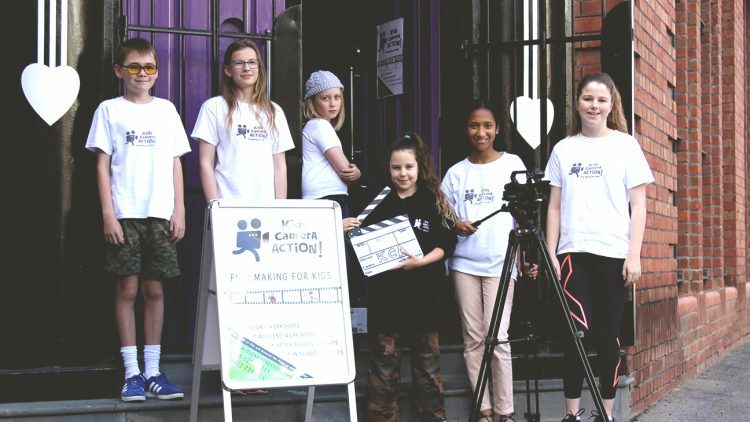 Since it’s inception in 2010, Kids Camera Action has worked with dozens of schools and communities, and has seen thousands of kids come through it’s doors. 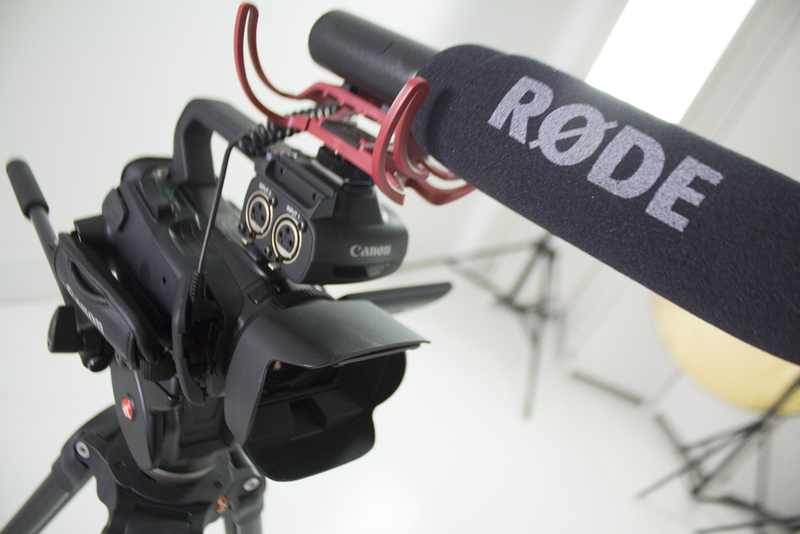 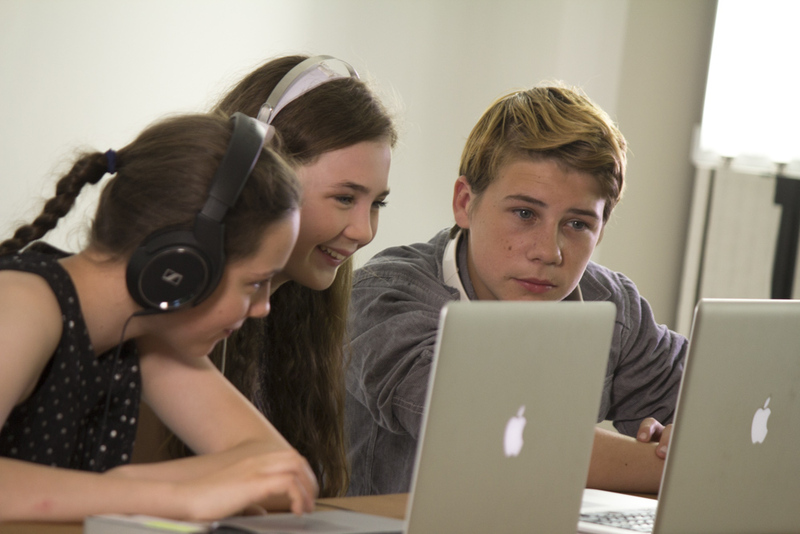 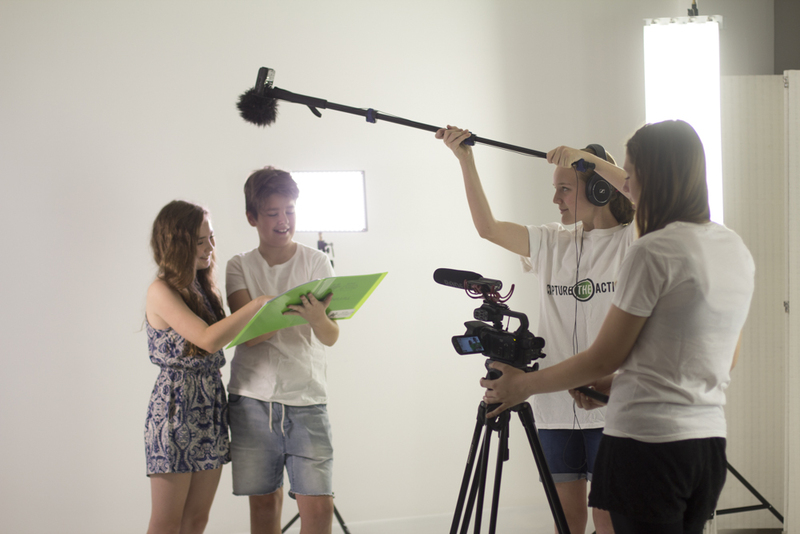 Through an interactive and hands on approach, kids are taught all the fundamentals of film production. 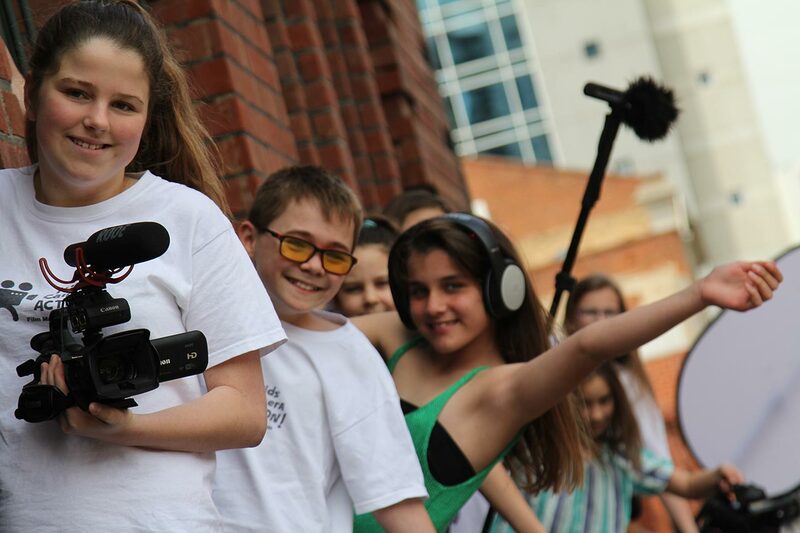 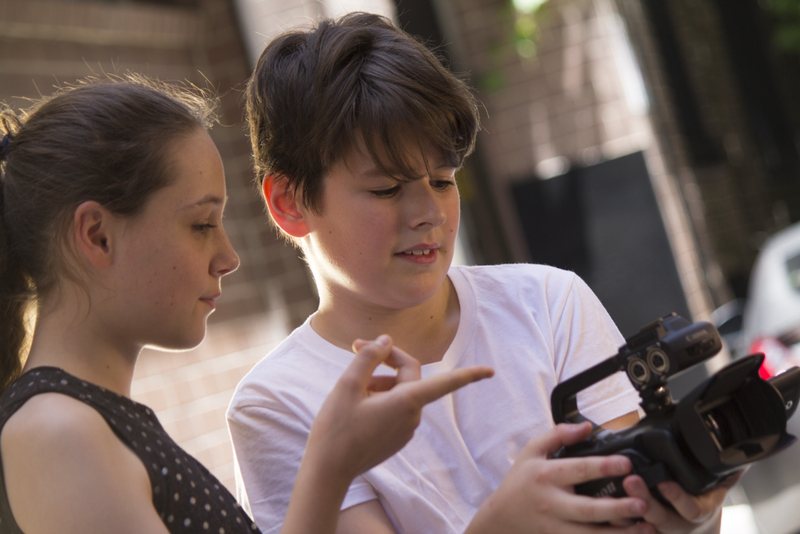 Emphasising creativity and team work, the Kids Camera Action workshops are delivered in four formats: After School Classes, In-School Classes, Weekend Workshops and School Holiday Programs, all taught by professional film makers! 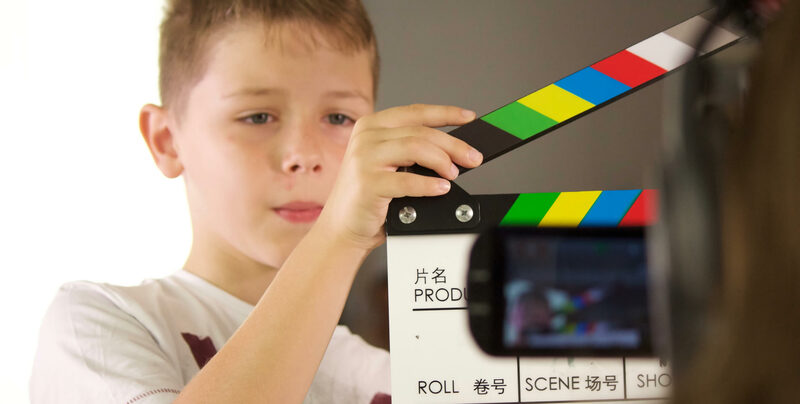 Enter the world of Film and discover the magic of Movie Making!